Matt Carpenter has been swagged out in Nike gear since his earliest TCU days. 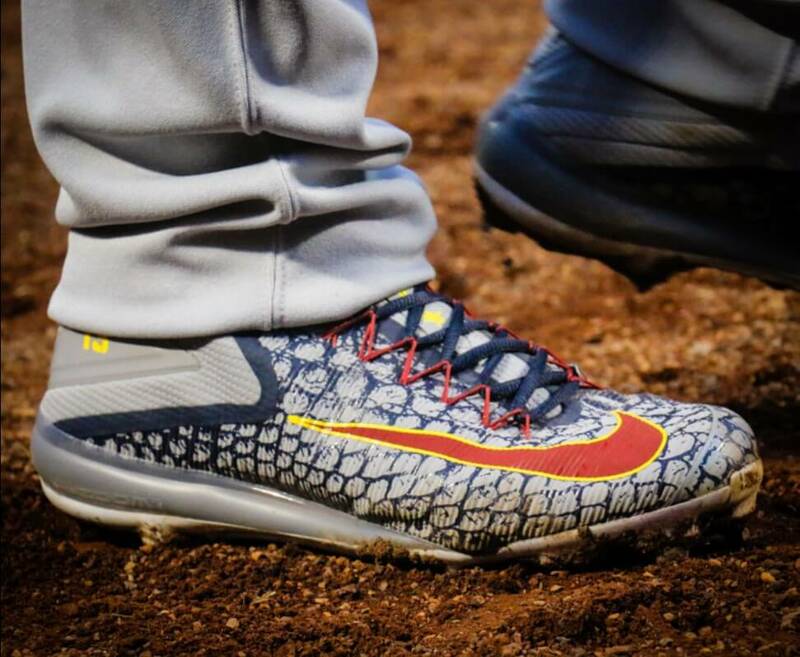 Now that he has free reign on customizing his cleats, we have seen some of the coolest Nike kicks in baseball from the St. Louis first baseman. You can shop the Trout 3’s in their souped up ASG colorways at the link. 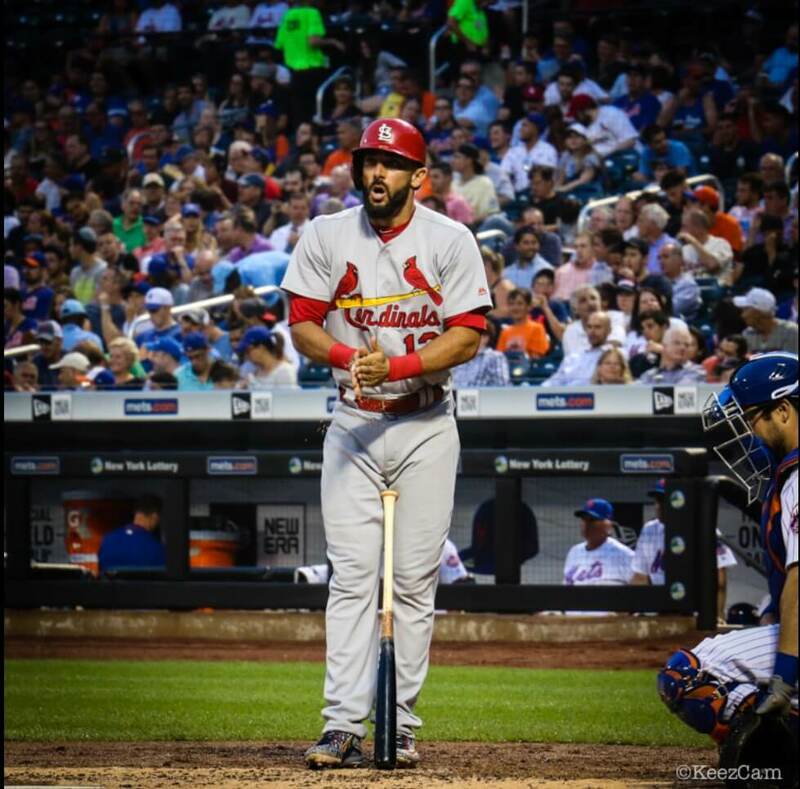 Categories: Gear, Cleats, First Base, St. Louis Cardinals, Matt Carpenter.